The last couple of days has been completely about the Pokemon GO. 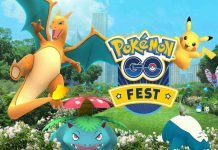 The popular game developed by Niantic was launched a few days back and was applauded by many people for its intrusive features, however, was plagued with many issues and the same was reported by many people all over the world. That said, keeping in mind that this is the initial release of the game as we will get a more stable build in coming days, but this is our guide of fixing the errors which users are experiencing right now. If you don’t know how to install the game and setup it, read our article on the initial setup and beginner’s guide to getting started with Pokemon Go. We have seen this happen with many application developers more frequently. But, this time, a popular game manufacturer is at the receiving end. Due to such hype is given to the game in recent past, the servers of the game failed to manage and retrieve the previous details of the game. 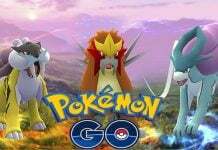 However, there were no issues with the game while logging in via the Google account, but the problem arises whenever you try to log in via the trainer account. That said, the Pokemon Go is an entirely new thing , you must make a note that all of your previous data will be reset and you need to start the game as a new thing. Meanwhile to stack up with the users, they released a servers page so that users can check which country’s servers are up and running fine. In the entire duration, we noticed that the US servers are down, at least for most of the time. The simple fix for this Authentication Errors is to log in via Google account, as any way you will lose the entire data in your trainer’s account with the Pokemon Go. Here are some of the tweets posted by users on Twitter. Considering the fact that the game is officially released in some countries such as the US, Austrailia, New Zealand, and Japan, other users need to wait for the official release as the official Play Store markets will be showing up not available for your country. As said earlier, the game is released for both Android and iOS, however, with some minimum requirements. Not every Android and the iOS device can be able to install the game and run it. Android has a minimum requirement of Android 4.4 KitKat, whereas the game runs only on Apple device with iOS 8 and above. There is one more limitation if you are even running the compatible versions of Android and iOS. Pokemon Go runs only on Android devices which are non-rooted and in the case of iOS, the device must be free from Jailbreak. This is the most common error which is currently faced by many users all over the world. This error is faced by people who are trying to install the APK manually by downloading it. 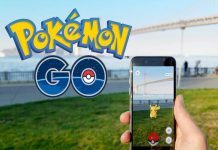 Before downloading the Pokemon GO APK, make sure that you are downloading it from a reliable source and wait for the download to completely finish. Downloading from non-reliable sources results in corrupted APK which cannot be installed on your device. This problem is faced by only some people who are trying to connect their phone with third-party Bluetooth devices. However, as per the company, application developers are working on this issues and hopefully it will be fixed in coming update. Some of the Android users reported that they are getting a terrible error while purchasing the items via PokeCoins. The error message is: “You already own this item“. This is mainly due to the internet fluctuations at your place. As the company has a fix of its own: “Users need to restart their device in order to get the problem solved“. 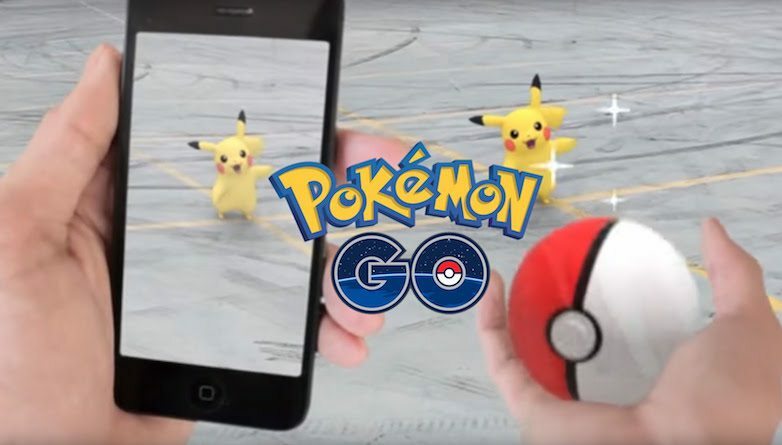 As we already know that the most important thing in the Pokemon Go game is the GPS. Without GPS enabled, one cannot play the game. That said, some Android devices have a poor GPS tracking system and this error is mainly seen on devices with poor GPS tracking system. Now, to eradicate this error, you need to set your device’s GPS mode in High Accuracy as it mostly solves this error. This error was particularly experienced by me as I tried to create accounts with both Google and using Pokemon Trainer Club with the same mail-ID. So, in this case, the servers reset the entire gameplay and starts it from first. So, beware of this issue and try to stay away from creating multiple accounts. Another prerequisite for this game is the Gyroscope sensor which needs to be present in your device. Without Gyroscope sensor you can switch between screen orientations as the game always pops up the error message: “Cannot detect your phone’s orientation”. So, make sure and try the game in a device which has Gyroscope. Also, some users of iOS 10 Beta 2 reported this error as the new operating system failed to detect the screen’s orientation. This error is not a new one but is very common with many users of the Pokemon Go. The obvious reason for this issue is the always enabled GPS as the location tracking consumes much battery. So, the user needs to take care of other things to resolve this issue. Users need to decrease the volume levels to zero and turn off Bluetooth while playing the game. Also, lock the screen orientation. These are some small tips to solve the battery drain issue. If you still want to decrease the battery drain, go through our detailed guide on Tips to save the battery life while playing Pokemon Go. A new Pokemon GO gym glitch has come up today. According to many players, sometimes while battling the Pokemon of an enemy gym trainer, the health of the enemy Pokemon suddenly goes down to one point and freezes there. Any attacks after that do not affect the enemy’s health, thus causing the player to lose when the battle time is over or if your own Pokemon faints. No solution for this has been found yet, but you can restart the game and try again to see if it resolves the problem. Previous articlePokémon GO: Is This the Hardest Pokémon to Catch in the Game? Pokemon GO Update: This New Raids Feature is Going to Transform the Game Forever, Is It New TSR Radio?